3G workshops comes back to kissimmee florida! 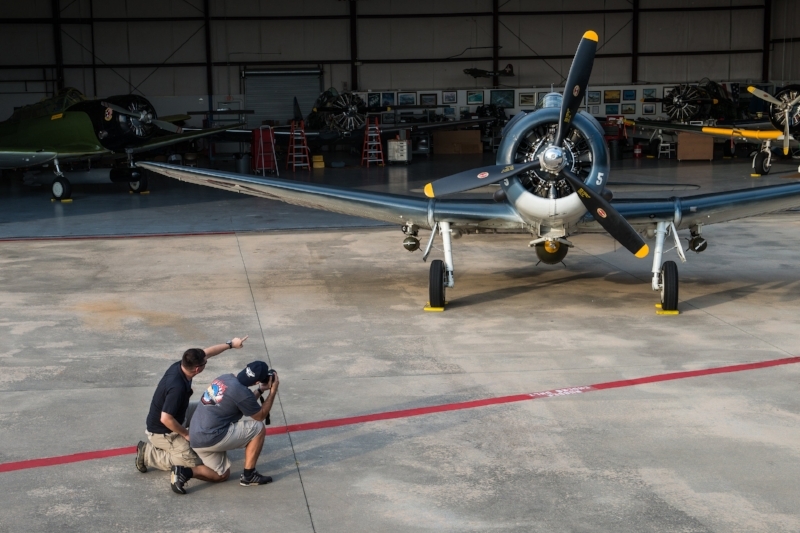 Join 3G Workshops in Kissimmee, Florida for an aviation photography experience built for all skill levels! 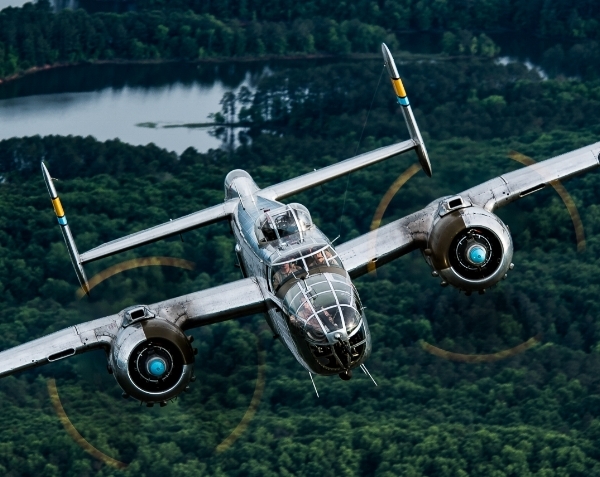 We will be hosting a ground photography workshop at Warbird Adventures, along with an Air-to-air photography experience. 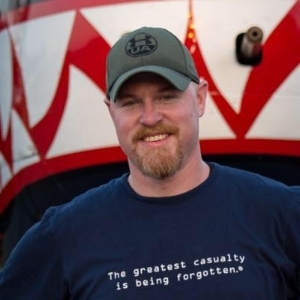 The day will start at around 10AM with Doug Glover kicking off the classes with a quick overview of Flightline Safety, covering what you need to know to safely work on Warbird Adventures' flightline during the day's events. Tony Granata will then cover some photography basics to ensure that all of the workshop attendees are able to maximize the capabilities of their cameras during the photoshoot. Photographers will then be turned loose to start photographing the aircraft collection, along with the interior of the B-17 "The Movie Memphis Belle"! Lunch will be served during a break in the shooting - but the action will pick up shortly afterward. The subjects of the air to air photo event will be starting up throughout the afternoon, and photographers will have several opportunities to capture them with engines turning. After the last flight of the day departs, Tony will teach a class covering sunset photography techniques and planning so that you can be successful during the evening's photo shoot and on your own in the future. At the start of the day, Doug and Tony will share some of their air-to-air photography techniques, so that you are armed with the skills you need to maximize your time in the aircraft. Doug will also cover basic safety procedures for the day's flights and equipment loadout. When the event breaks for lunch, Tony and Doug will available to provide any additional knowledge you require before starting the day’s preparations for flight operations. Each photo flight will be approximately 45 minutes of time airborne, with several subject aircraft posing for the photographers over a variety of beautiful Flordia scenery. During the flight, you will be shooting out the back of the photoship, which is a perspective you won’t often get in an air-to-air formation flight. Once the aircraft are all back “in the chocks” and shutdown, the air-to-air photography teams will switch out and prepare for the next flying event. Lodging - If you are attending the workshop, 3G Aviation Media has a block of rooms for $129 per night available at the Hampton Inn and Suites Orlando - South Lake Buena Vista. Click HERE to reserve online or call the Hotel at: (407) 396-8700 and reference “3G Aviation Media” for the rate.